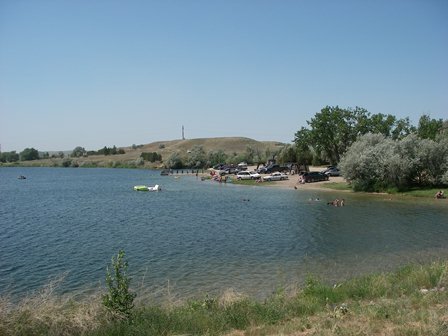 The State Water Projects Bureau (SWPB) is the successor to the original State Water Conservation Board that was created in the 1930s for the purpose of locating and building water infrastructure projects throughout Montana. Today, the SWPB administers the operation, maintenance, management, and rehabilitation of state-owned water projects including 22 dams, approximately 250 miles of irrigation canals, and one hydropower facility. 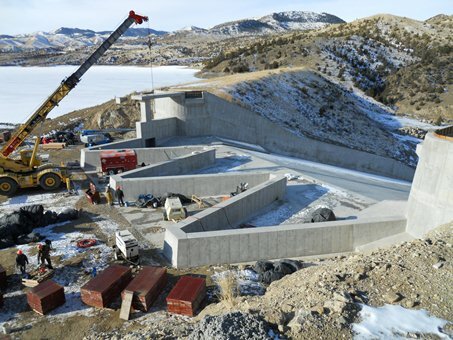 The SWPB also assists in the operation and maintenance of nine (9) dams owned by the Montana Department of Fish, Wildlife and Parks. Water from state-owned facilities is marketed to local water users associations, primarily for irrigation use. In 2014, SWPB had 1,800 water market contracts with 18 water users associations. The total combined volume of water marketed was 309,899 acre-feet. The water user associations are responsible for the daily operation and maintenance of the projects, under SWPB oversight. *Denotes High-Hazard Dams: A “high-hazard” dam is one whose failure would endanger lives. This classification is not a reflection on the actual condition of the dam.